Please Stay Safe Online, do not post photographs of yourself. You can create an Avatar to use as your picture online by going to our Create an Avatar page. 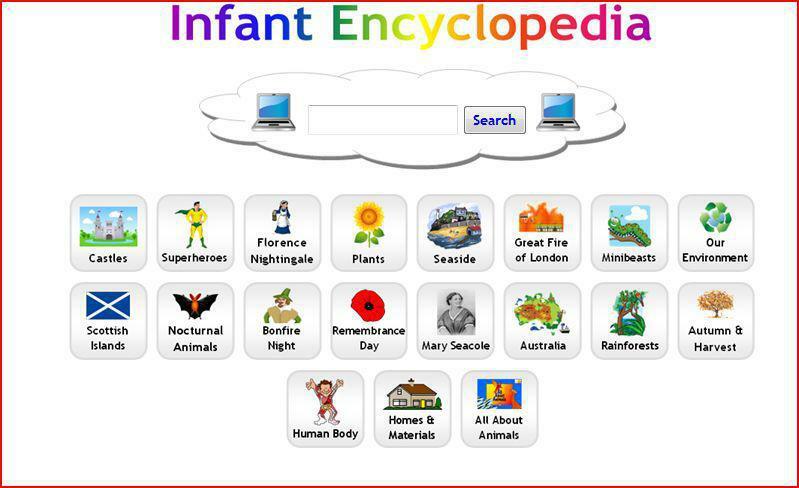 When using the Internet to search for information please use the following website. Always remember to Stay Safe. These websites all provide CC (Creative Commons) images for use in your work. "Creative Commons" means that the images CAN be copied and saved legally for you to use. Please remember to give credit to the website in your work..